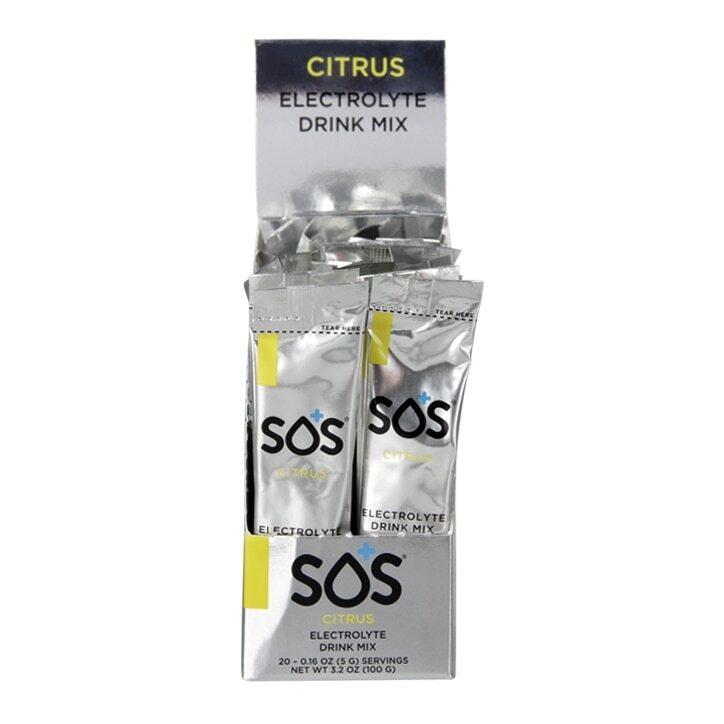 SOS Hydration Citrus is rated 3.0 out of 5 by 2. Rated 1 out of 5 by Millo boy from Too sweet. Too sweet for me and didn't taste nice also taste nothing like citrus.